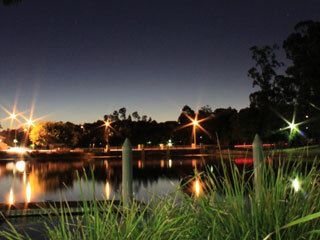 Please note: The park and lake are managed by 2 different organisations. 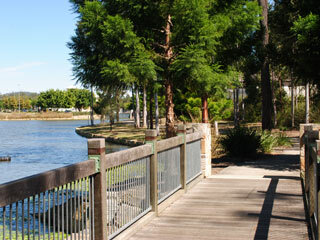 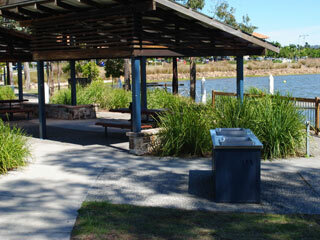 The parkland within Spring Lake Park is under the management of Ipswich City Council. 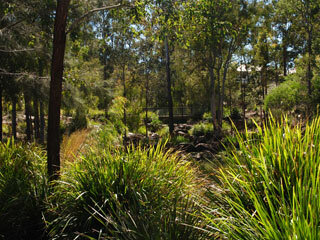 For all park permit enquiries please click on the Application for Use tab. 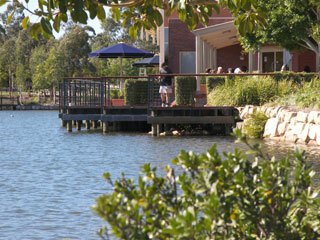 The lake within Spring Lake Park is under the management of Lend Lease. 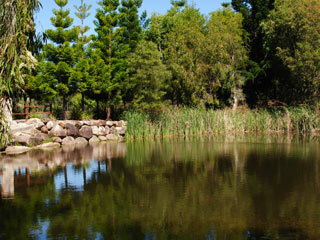 For any enquiries or use of this lake please contact Lend Lease on (07) 3280 2222. 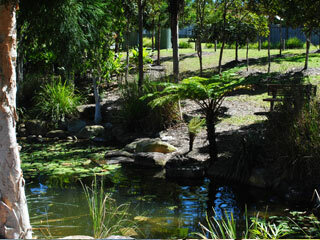 Access to Lake (Radio Controlled Sailing) for remote control boats is under the management of Lend Lease, (07) 3280 2222. 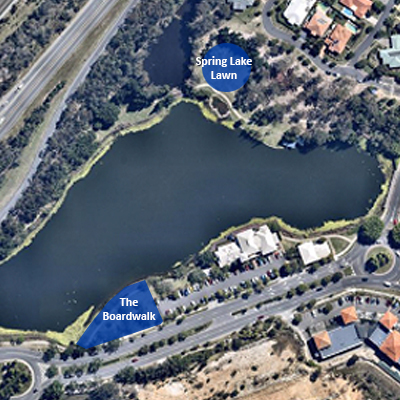 A permit/licence is required to use the following areas within Spring Lake Park. 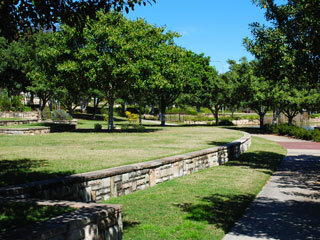 Using the information provided please ensure you select an area suitable for your event.